The Low-Down: What's Really Happening To Retail? What's Really Happening To Retail? 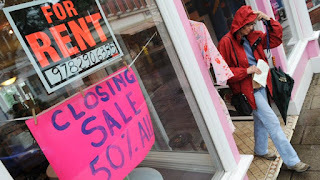 It's less a retail apocalypse than an overbuilding correction - along with a change in purchase interests. 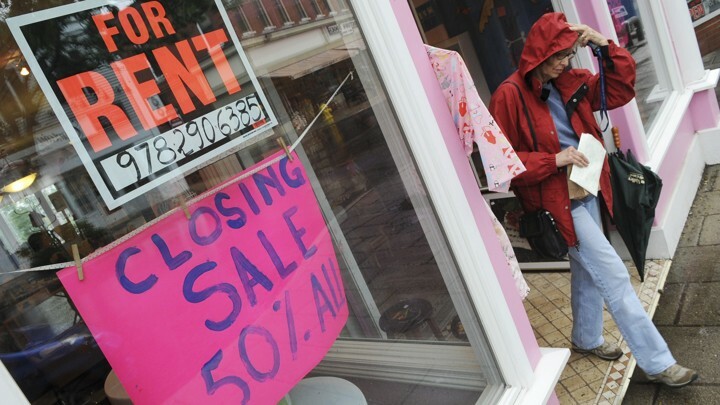 The U.S. is in the midst of a correction: After the Great Recession, the country had too many stores—10 times more shopping space per capita than Germany, and five times more than the U.K. Many stories about failing department stores and shuttered malls are more about the ramifications of overbuilding than The End of Retail. Americans don’t need an order of magnitude more shopping space than Germans—especially when the world’s biggest mall is in the cloud. “Food & Beverage” has been the largest category of new retail leases for the past three years.